The Isle of Arran Adventure – The Great Canadian Travel Co. 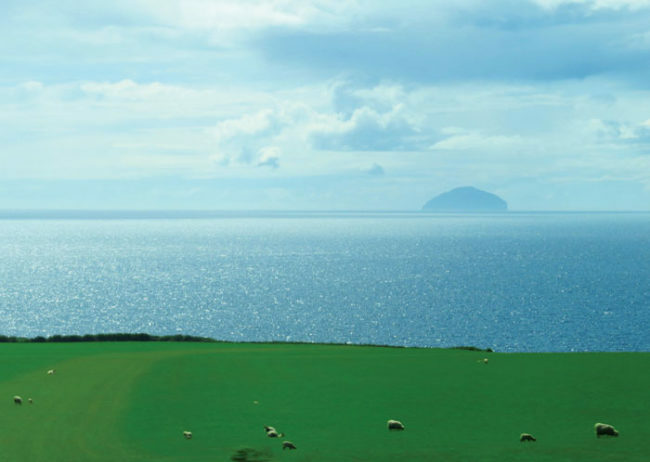 Explore what Scotland has to offer, all in 452 square kilometres, on this three-day tour of the Isle of Arran Adventure. Prices are shown in US$, per person based on two people sharing a twin room and one person in a single room. The US$ rates are approximate rates based on the conversion from British pounds at time of posting. Actual tour prices may vary from prices posted, depending on the bank exchange rates at the time of your reservation. CA$ prices can be quoted on request. Travelling west from Edinburgh, you will pass by Glasgow and Europe’s largest wind farm, the Whitelee Wind Farm. 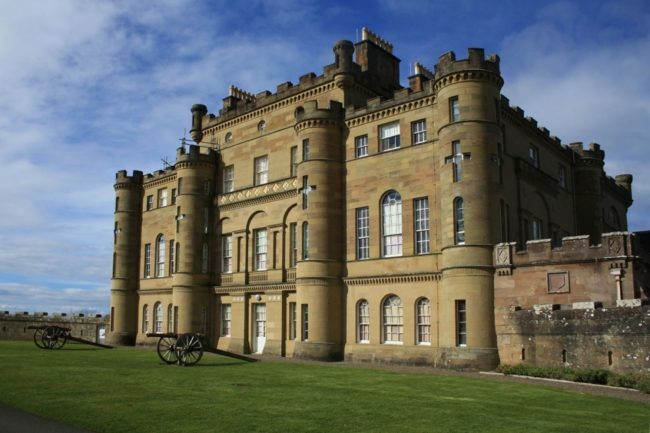 As you continue on, you leave modern life behind and journey into Ayrshire where you will explore the 18th century Culzean Castle. Enjoy the views from the cliff top and admire the sophisticated architecture and living spaces. For literary enthusiasts, you will be whisked away into the poems and songs of Robert Burns as you travel towards his birthplace. 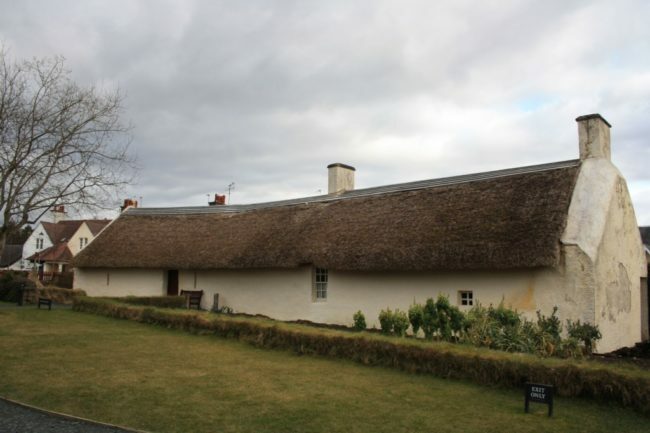 A stop at the visitor centre in Alloway will provide you with more information about the man and his art. Continuing on to Ardrossan, you will board the ferry and cross over to the Isle of Arran, disembarking in Brodick where you will be spending the next two nights. 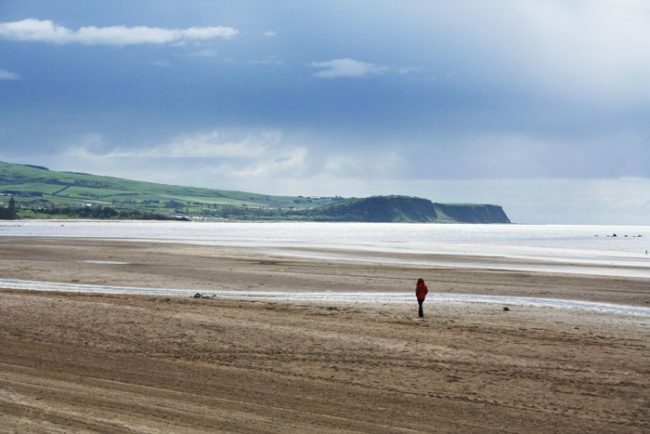 Whatever you are looking to do, whether it be immersing yourself in culture or surrounding yourself with nature, the Isle of Arran has what you need. Explore the mountainous northern part of the island, the beaches, Lochranza Castle and take sips at the Arran Distillery. If history is more your forte, Arran is home to many stone circles dating back to the Neolithic period and the early Bronze Age. 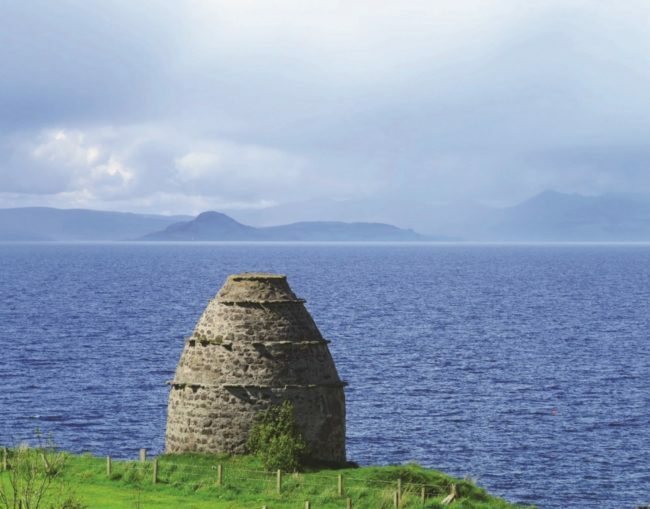 Visit the six stone circles at Machrie Moor and travel south to the visit the harbour villages of Blackwaterfoot. On your way back to Brodick, you may be able to make a stop at the Arran Cheese Shop, family owned and now famous around the world for making exceptional cheeses. Your day isn’t over once you return to Brodick as there is the red sandstone Brodick Castle and the Arran Brewery. Taste the ale made in this microbrewery at the various local pubs and restaurants on the isle as a perfect ending to your adventurous day. Today, as your three-day adventure comes to a close, you will not be having a boring day. 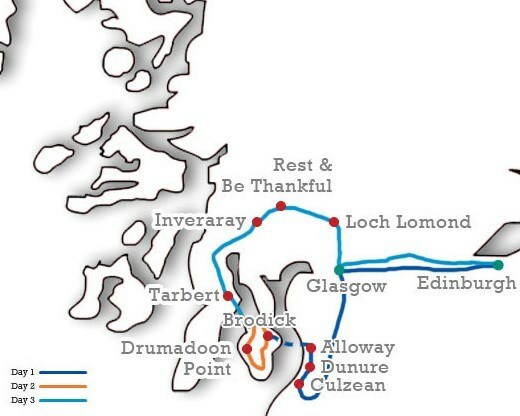 Your travels back to Edinburgh will have you returning to the main land through Lochranza and Claonaig onto the Kintyre Peninsula. Travelling along the coastal road through the delightful fishing village of Tarbert which sites on the narrowest strip of land between the two bodies of water, forming a natural harbour. From Tarbert, and following Loch Fyne, you will stop for lunch in the village of Inverarary. After a little bit of free exploring time, you will journey over ‘The Rest and be Thankful’ mountain pass. From the pass, it is a short drive to Luss and the banks of Loch Lamond before returning to the historical city of Edinburgh. Glasgow departures are also available for this tour. Please request the revised itinerary and prices.